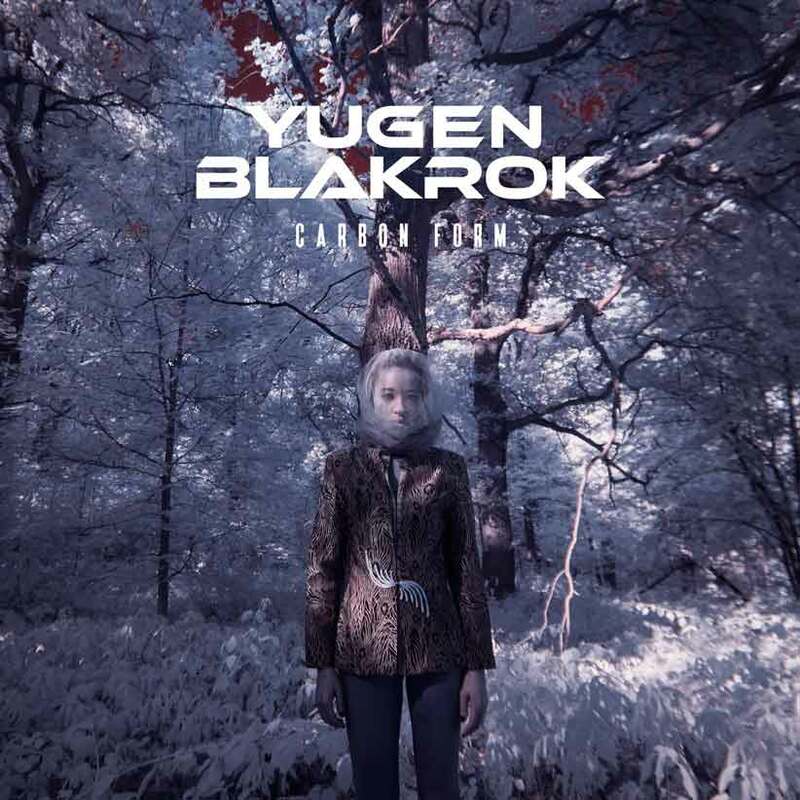 single: Yugen Blakrok in “Carbon Form”! Today marks an incredible moment in the history of South African hiphop as Yugen Blakrok releases her brand new single titled “Carbon Form” on I.O.T Records!! 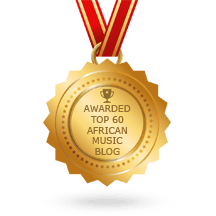 Produced by Joel Assaizky with cuts from DJ Koncept, this is the epic lead single to her upcoming album “Anima Mystertium” and really takes the phenomemcee to extreme new heights as her exciting career continues to go from strength to strength. Following her recent appearance on the track “Opps” featuring Kendrick Lamar and Vince Staples on the official Black Panther soundtrack and gargantuan debut album “Return of the Astro Goth“(one of our Choices of 2014! ), this track elevates Yugen into the hiphop history books and truly establishes her place amongst the very best emcees this side of the cosmos! Carbon Form takes its inspiration from one of the most abundant elements in the universe and also, one that is common to all life on this planet. In its various forms, it embodies duality: from soft, dark graphite to hard, sparkling diamond. In essence, it is the spirit of Woman. In the visual treatment, the divine feminine is portrayed in a field (representing nature), within a church (representing religion) and in shadow (representing space and the cosmos).